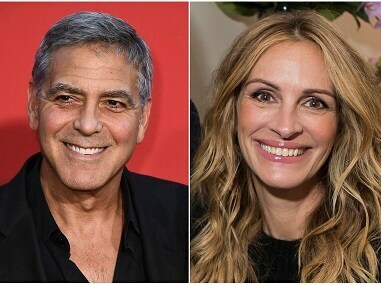 AFI said that Roberts will be on hand to give Clooney the 46th AFI Life Achievement Award at a gala to be held at the Dolby Theatre on 7 June. 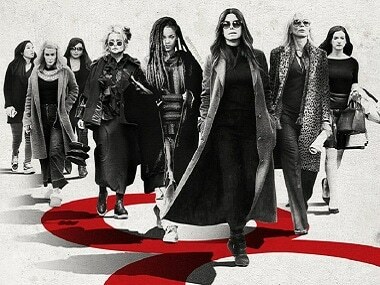 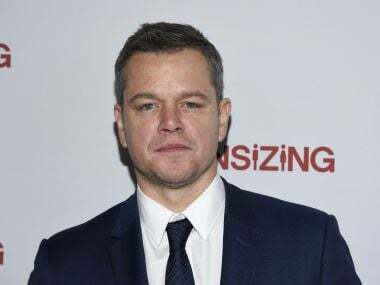 The petition calls on Oceans 8 producers George Clooney and Steven Soderbergh, "to toss Matt Damon's cameo where it belongs: on the cutting room floor"
The new poster of Ocean's 8 is here and it looks like a million bucks. 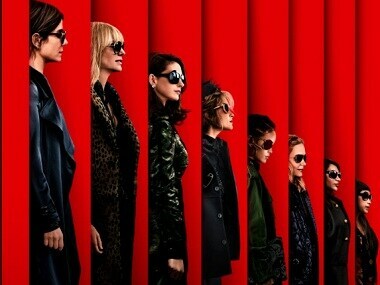 The ladies look like they are ready to pull off the heist of the century. 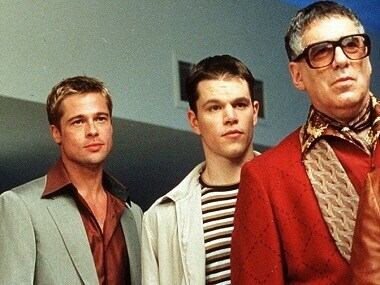 Before Suicide Squad comes out this week, lets rewind to our favourite ensemble movies, from Mystery Men to Ocean's 11. 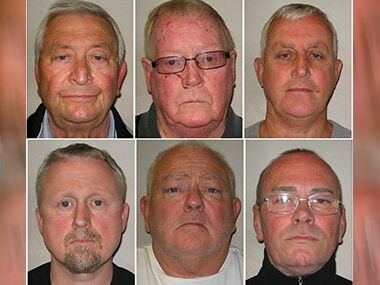 On sentencing the five men, judge Christopher Kinch said the Ocean's Eleven-like burglary "stands in a class of its own". 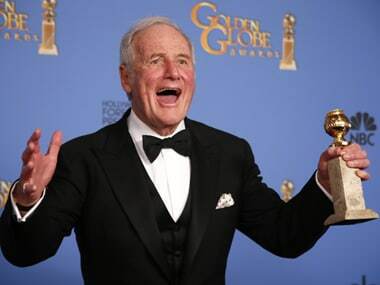 Hollywood producer Jerry Weintraub, who made the "Ocean's Eleven" movies and managed artists including Frank Sinatra, has died aged 77, a spokeswoman said Monday.